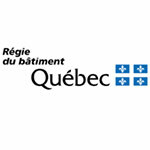 Systèmes Sous-sol Québec is a basement drainage contractor based in Laval and specializing in solving basement water infiltration problems. 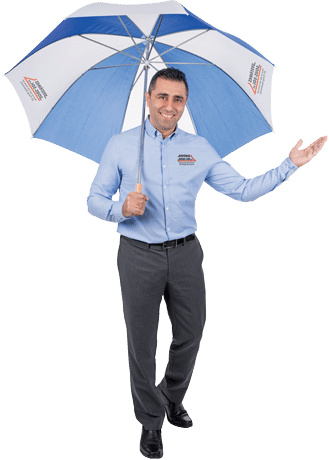 We also waterproof crawl spaces and repair foundation cracks and settlement in greater Montreal and the surrounding areas of the Province of Quebec. 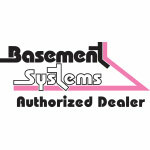 We are your local Basement Systems dealer authorized to install Basement Systems foundation repair products, basement waterproofing products, and crawl space moisture control products. The systems we have access to include but are not limited to the WaterGuard® basement waterproofing system, the CleanSpace crawl space encapsulation system and Supportworks foundation products. We serve our customers in Montreal, Quebec City, Laval, Gatineau, Longueuil, Sherbrooke, Levis, Trois-Rivieres, Terre-bonne, Saint-Jean-sur-Richelieu and elsewhere in Quebec. Call us today at 1-514-334-7824 or click below to get a free estimate! Our basement and crawl space repair specialists will design and install effective solutions for your specific problems. We train our employees at the corporate headquarters of Basement Systems, Inc. and Supportworks and many of our employees have earned the esteemed title "Certified Waterproofing and Foundation Repair Professional". Our team of professionals is here to help fix your home's issues. Want to find out who will be working on your home? Meet our Team of basement, crawl space and foundation specialists who can help you. You can even see photos of jobs we've done in the past. 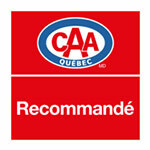 Systèmes Sous-sol Québec is located in Laval and we are committed to 100% customer satisfaction. We look forward to helping you solve your basement waterproofing, foundation or damp crawl space problems. Contact us today to get started!